Speeding can be deadly, and here’s footage to prove that. 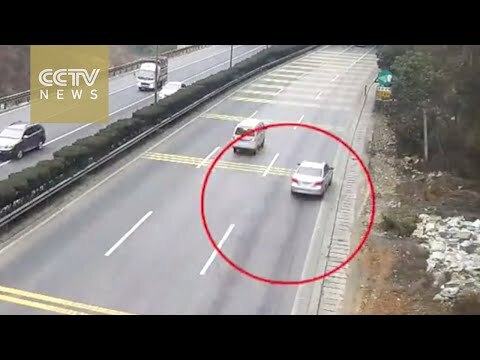 A car was traveling in such speed that it turned into a lump of scrap when it collided into a highway guardrail in Yunnan Province. The two men inside the car were rushed to hospital after rescuers painstakingly freed them.